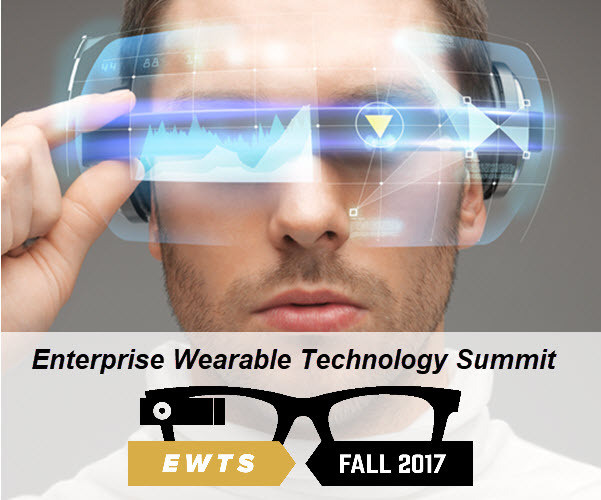 Surround Technologies is excited to be attending this years Fall Enterprise Wearable Technology Summit in Boston, MA to see, experience, and review. 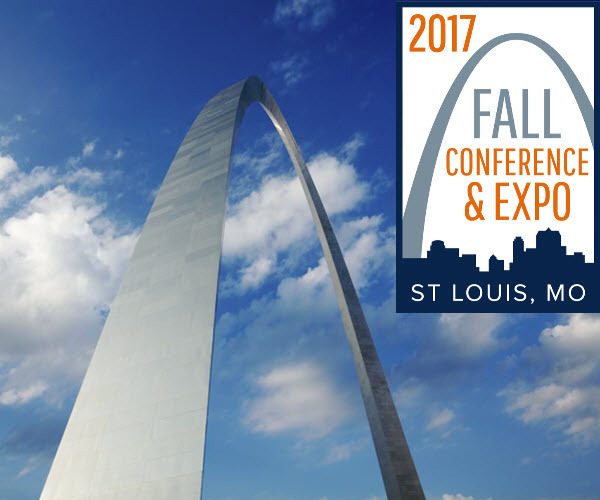 Join Surround Technologies at Common in St. Louis, MO and visit us in the Expo area for demonstrations of Accelerator and to talk with our IBM i Modernization Superheroes. Business happens 24x7, and we aren't always able to be at our desk when it does. Now you can deliver powerful desktop-style applications in a Web browser running on any device and not break the bank. Learn how to accelerator the development of your ASP.NET MVC Applications and keep up with the changing needs of your business users. Webinar: See It Again - 2017 Common UI Modernization Challenge! Second chance session. Vendors went head-to-head again at this years COMMON UI Modernization Challenge- and like in previous years - Surround crushed it! If you couldn't make it to the 2017 COMMON Meeting & Expo or didn't get a chance to visit all the sessions - here is your second chance to see the COMMON UI Modernization Challenge. Join us for the Annual Common Spring Meeting and Exposition. The 2017 Expo will be held at the Loews Sapphire Falls Resort in amazing Universal Orlando. Webinar: Common UI Modernization Challenge Accepted! Second chance session. If you couldn't make it to the 2016 COMMON Fall Expo or didn't get a chance to visit all the sessions - here is your second chance to see the first ever COMMON UI Modernization Challenge. Business happens 24x7, and we aren't always able to be at our desk when it does. The all new fully responsive desktop-style user interface will redefine how and where your business users will be able to perform their jobs. Now you can deliver powerful desktop-style applications in a Web browser running on any device and not break the bank. 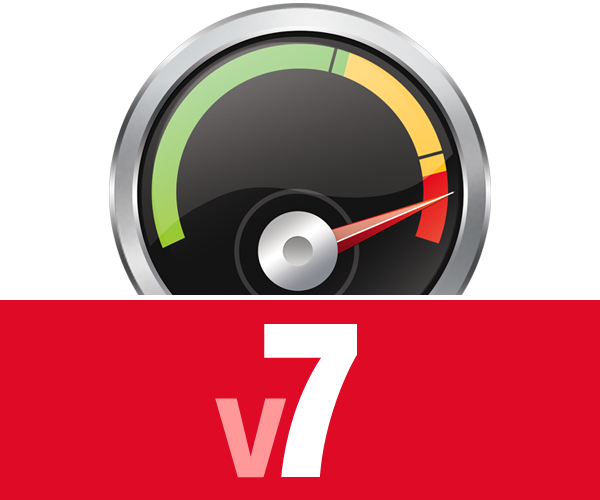 Join us as we show off all the new features and functionality of Accelerator Version 7! Join us for a new way to connect with IBM i professionals! 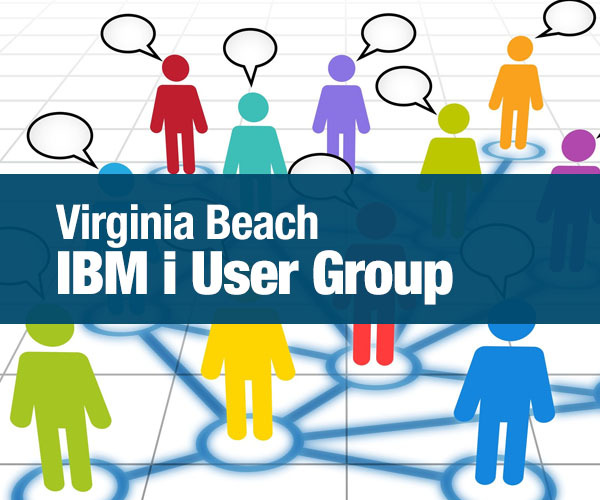 Introducing the ALL NEW Virginia Beach IBM i User Conference from Hamway Software Solutions. It sounds promising and Surround Technologies will be presenting 3 sessions and have a table there and we thought that maybe you’d join us. It’s for IBM i Professionals of all walks and is in VA Beach, but open to everyone everywhere. Business happens 24x7, and we aren't always able to be at our desk when it does. Now you can deliver powerful desktop-style applications in a Web browser running on any device and not break the bank. on Bourbon Street with Surround Technologies. 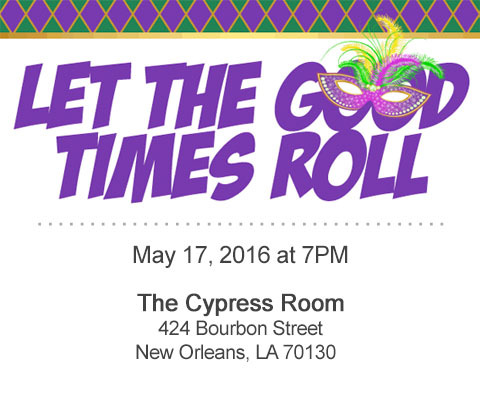 Join us for appetizers and drinks, live jazz, giveaways and nothing but N'Awlin's good times! 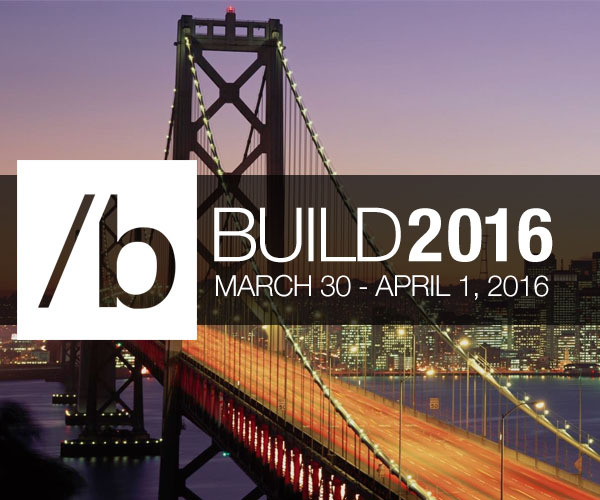 As in previous years, Surround Technologies is anxiously awaiting this years Microsoft Build conference in beautiful San Fransisco. 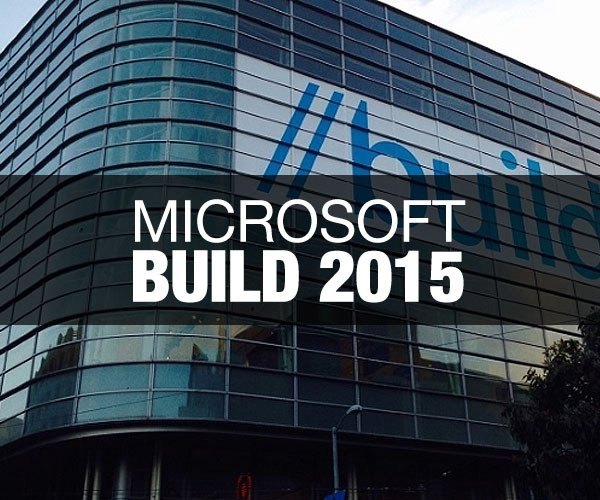 MS Build 2016 promises to focus on enabling developing to shift to a cloud-first, mobile-first world. Mark your calendars, save the date and register for COMMON's 2015 Fall Conference and Exposition in Fort Lauderdale, Florida at the Westin Beach Resort & Spa. 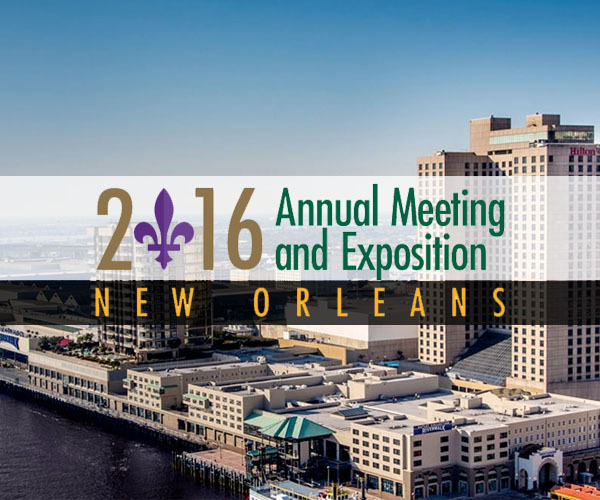 The Annual Meeting and Exposition is the premier educational and networking event that you and your team will not want to miss. Be sure to schedule time to browse the world’s largest Power Systems Exposition, including Surround Technologies in the main exhibitors hall. 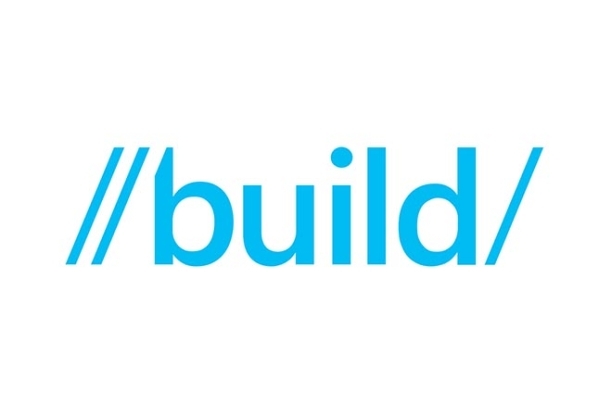 MS Build 2015 will cover all Microsoft Platforms - expect rich new content and information on Windows, Azure, Office 365 and more. Developers will receive deep training, allowing them to take advantage of the incredible advances in our platforms, including Windows 10, and providing access to over 1.5 billion devices. The Annual Meeting is COMMON’s largest educational event of the year, with four full days of in-depth IBM i, AIX, and Linux-related education that includes all-day pre-conference workshops, open labs and a wide variety of regular-length sessions. 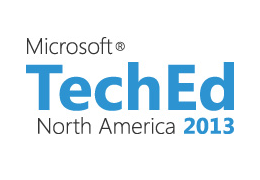 Build is an annual conference event held by Microsoft, aimed towards software and web developers using Windows, Windows Phone, Microsoft Azure and other Microsoft technologies. 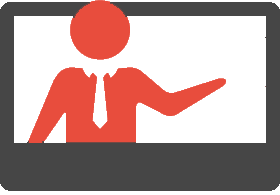 The COMMON Exposition provides a one-stop source of up-to-the minute information and ideas for the IT industry. Discover what’s new in the IBM i and AIX world and give your company ways to reduce costs and improve productivity. Also, since many different technologies are on display, you can compare alternatives and determine what’s right for you.